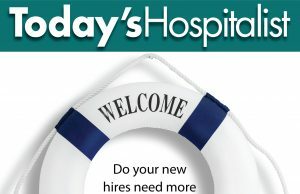 Inpatient rounder or hospitalist: Which one are you? A hospitalist by any other name? Are bundled payments a sure thing?